Urban environments can be very hectic. At times, we may feel the need to isolate ourselves from this (literal) noise. 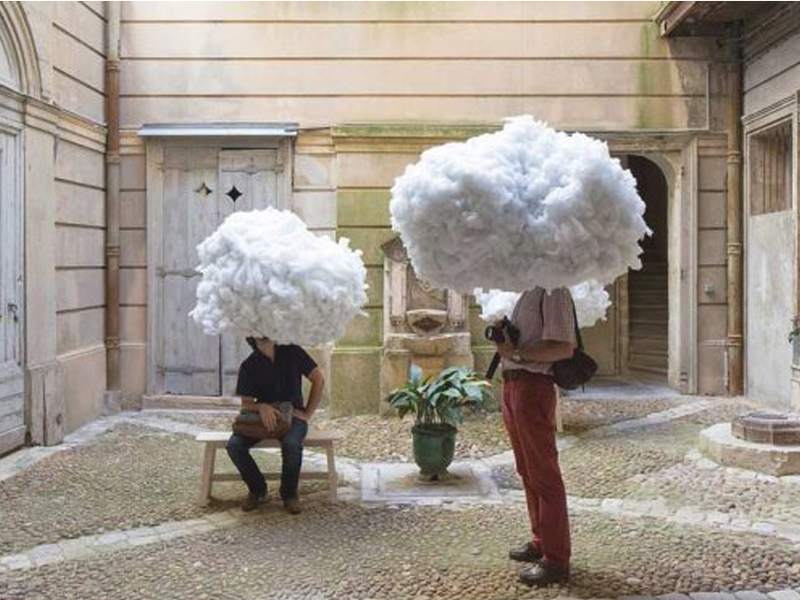 Head in the Clouds is an installation consisting of multiple cloud sculptures. The installation makes room for contemplation and reflection, and offers its participants a certain sense of relief.